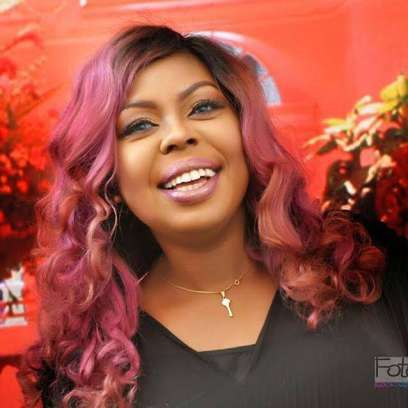 Throughout the week, the only celebrity whose story that has been trending is comedienne Afia Schwarzenegger. Afia is reported to have been caught being bonked by another man by her ex-husband, Lawrence Abrokwah. Abrokwah reportedly walked into the residence of Afia unannounced only to find his wife doing the thing with another man. The husband shocked by the scene described Afia as a prostitute but Afia defiantly maintained that she has broken up with Lawrence. Whilst Afia continued to argue with Abrokwah, the Romeo looking like a petrified and caged dog stood on the bed with a blanket wrapped around him to cover his nakedness. We have seen the video and we believe in sharing, so click on the link below to watch the episode for yourself.